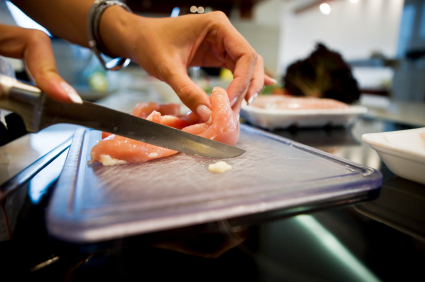 blog home Product Liability Is Someone Liable for Foodborne Illness? Time and time again, our news cycle is interrupted with E. coli and salmonella outbreak headlines, recalls, and warnings. Here’s the latest, and what you can do if a food product puts you in the hospital, missing work and throwing your life a curveball. The latest E. coli outbreak is linked to romaine lettuce from southwest Arizona, which has affected at least 60 people and reached 16 states, including an Alaskan prison where eight inmates were sickened. Health officials have identified the contaminated romaine from a farm in Yuma, Arizona. Consumers nationwide are urged to throw away recently purchased romaine immediately if they don’t know the source. Reported symptoms of an E. coli bacterial infection include weeks of abdominal cramps, fever, bleeding, confusion, vomiting, and diarrhea; but can also be as severe as seizures, kidney failure, and death. Of the people who have been infected, 31 were admitted to the hospital and five people developed a potentially life-threatening type of kidney failure. 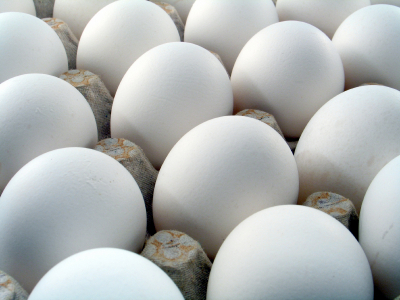 Just days after E. coli outbreak, a salmonella outbreak prompted a massive egg recall, and according to the Centers for Disease Control and Prevention (CDC), 35 people have become sick from the bacteria, 11 of whom were hospitalized. The Food and Drug Administration traced the salmonella outbreak to North Carolina’s Rose Acre Farms and its facilities. Over a dozen rodents were found during a routine inspection by the FDA. Employees were also reported for touching their bodies and dirty equipment without washing their hands. The company voluntarily recalled over 200 million eggs that were distributed between January 11th and April 12th to grocery stores and restaurants. Brands that Rose Acre Farm eggs were distributed under include: Coburn Farms, Country Daybreak, Food Lion, Glenview, Great Value, Nelms, Sunshine Farms, Publix, and Sunups. No deaths have been reported for either the salmonella or E. coli outbreaks. But that doesn’t mean the victims didn’t suffer from their illnesses. Consequences of foodborne illness can be expensive: medical bills, lost income, out-of-pocket expenses, pain and suffering, emotional distress, and in rare cases, death from food poisoning. Food poisoning cases are fairly common, and sometimes, the farms growing the food or restaurants preparing the food can be held liable. However, feeling “not too hot” after last night’s sushi may not warrant a call to your attorney just yet. Pursuing legal action is more viable when moderate discomfort turns to an acute bout of food poisoning, leaving you with missed work, extensive medical bills, and related costs. Consult your doctor to determine the specific bacteria or virus that caused your illness. The common culprits include norovirus, Campylobacter, E. coli, hepatitis A, Listeria, Salmonella, Shigella, and Vibrio. Save any leftover food—it may be valuable evidence for both your local Nebraska public health department, your doctor, and your lawyer. Find out who’s really to blame. From the time the food leaves the farm to the time it’s served on your dinner table, a number of culprits may have contaminated the food. Rodents or food handlers with traces of feces on their hands may have come in contact with the food after it leaves the farms and hits the shelves. Let your attorney do the legwork on this one, because multiple parties may be to blame. If an investigation can prove that food handlers violated federal and state regulations and conduct, “gross negligence” may be charged. If there’s sufficient evidence of intentional or extremely reckless wrongdoing, you may be eligible to receive punitive damages from the at-fault party. This money is awarded in addition to your medical expenses, lost income, pain and suffering, and emotional distress, to punish the wrongdoer and deter others from doing something similar. Questions About Foodborne Lawsuits? Talk to Bottlinger Law L.L.C. At Bottlinger Law L.L.C., our legal team brings years of experience to a range of product liability matters in Nebraska, and we are driven by a passion to achieve justice for the injured. 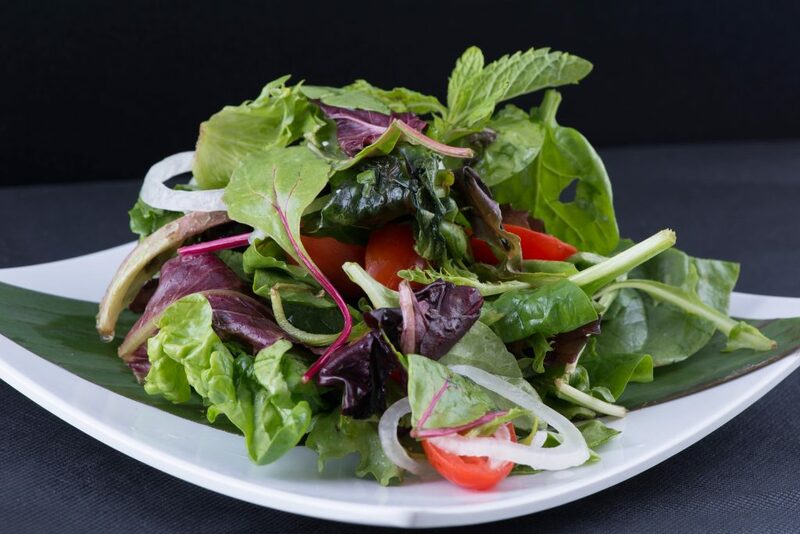 If you have suffered from a food-related illness, we recommend you speak to us and find out what our firm can do to help you seek compensation for your losses. We offer a free consultation, so call (402) 505-8234 if you need us!